Soon students will go back to school and plenty of them will need a new computer. They should not forget to consider a Chromebook, as it meets the needs of most students perfectly. A lot of colleges and schools use Google services for document sharing and email. Few of these students need anything more than a Chromebook. Business users and consumers can get a lot of use out of a Chromebook thanks to their simple needs and the growing feature set of ChromeOS. 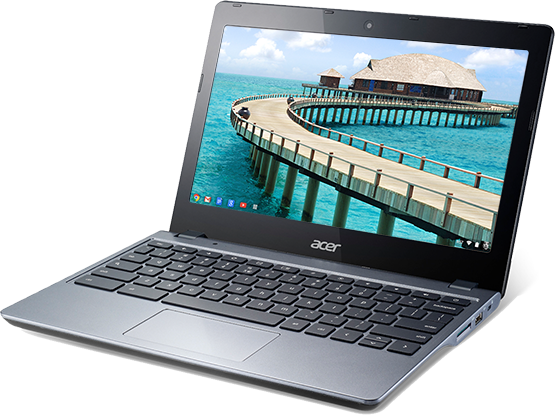 The Acer Chromebook 15 marries the large portable with ChromeOS in a powerful quality Chromebook. We’re listing the current 5 best Chromebooks for Summer 2015. Our list includes a high-end system for Chromebook aficionados, a bigger computer for people who want a large screen more than an ultra-portable device and some thin and light systems for low-end buyers who prioritize mobility. The Google Chromebook Pixel stands out as the computer most Chromebook fans wish they could afford. It’s a high-end notebook with the kind of quality one would expect from a system that costs $999. Google packed a lot of power into this amazing computer. Start with the Intel Core i5 processor. Add 8GB RAM and a 32GB SSD for enough power to run dozens of ChromeOS web apps or open the browser with dozens of tabs all at once. It also includes a nice touchscreen with a super high-resolution. 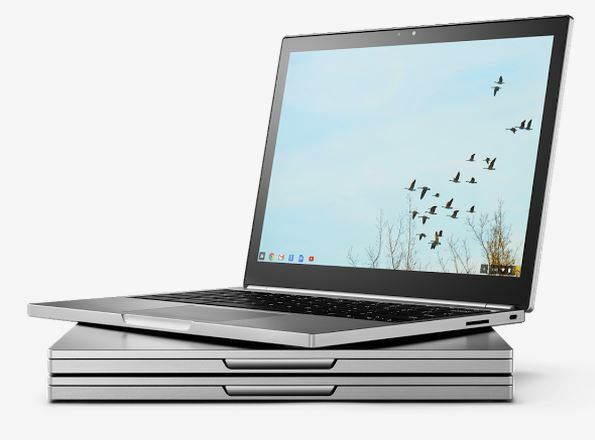 Google Chromebook Pixel is the Ferrari of Chromebooks and the price shows it. 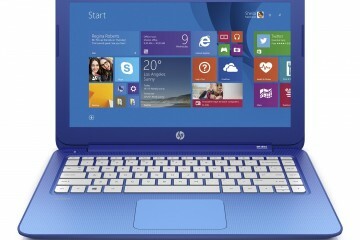 A more expensive model boasts an Intel Core i7, 16GB RAM, and 64GB of flash storage for $1,299. This system will run anything. Few Windows computers include that much power and design quality. The elegant metal chassis and top of the line keyboard will wow users. 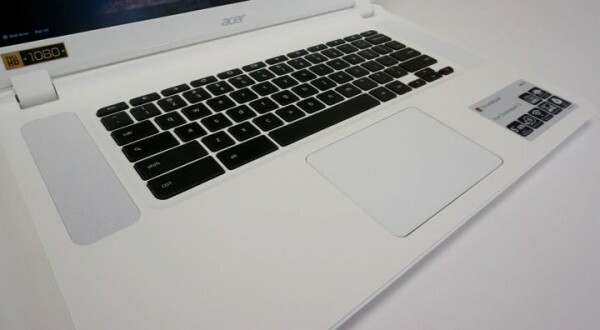 The glass clickable trackpad won’t force people to beg for an external mouse. You’ll be looking at beautiful 12.85-inch touch screen display with an interesting 3:2 aspect ratio. That’s the same aspect ratio used on the Surface Pro 3 and it works well for business use and entertainment. The touch screen’s resolution measures 2560×1700, an incredible spec with 239 pixels per inch and a detailed bright screen. Looking at this system all day won’t hurt the eyes like most low-end Chromebooks available today. In fact it’s hard to find a Chromebook with a great display like this. Google designed the Chromebook Pixel with a beautiful metal chassis and a great keyboard and trackpad. Despite the high-powered processors available on the Pixel, the battery still lasts up to 12 hours. 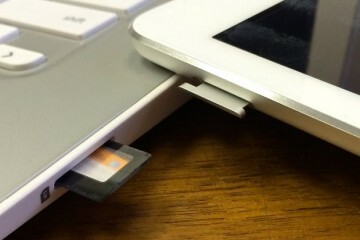 Google used 2 USB Type-C connectors made famous by the new Apple MacBook. Apple only gives buyers one. The Pixel lets users charge their system with the included Type-C cable. Plus they can plug in peripherals using the second port. Fans of a large screen laptop will love the Acer Chromebook 15 with its large 15.6-inch display. It comes in a few variants ranging in price from the $229.99 for an Intel Celeron 3205U Broadwell processor up to an Intel Core i5 processor for about $500. In between those two there’s a Core i3 version. 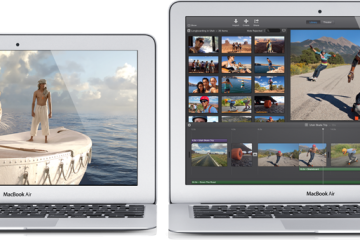 Get either 2GB or 4GB of RAM and 16GB or 32GB of storage. The low-end model ships with a 1366×768 resolution screen while the higher-end models include a full 1080p screen. 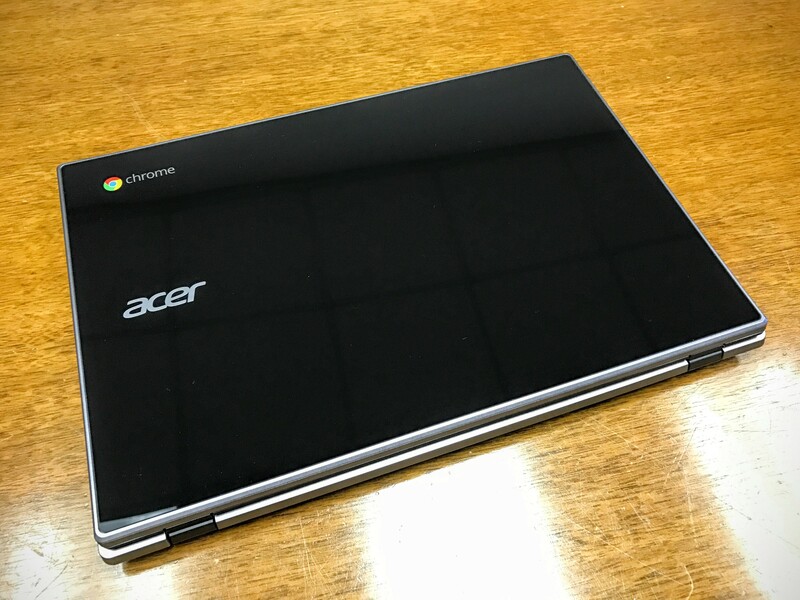 We reviewed the Acer Chromebook 15 with the Intel Core i3 processor, 4GB of RAM and 16GB of storage. It includes the 1080p screen and a battery that lasts between 8-9 hours. I loved it so much I bought one. People who prefer a smaller system should head over to Acer’s site and look at the 11-inch and 13-inch models with the same style and build quality. They’re great options too. They range in price from $200 to $350. 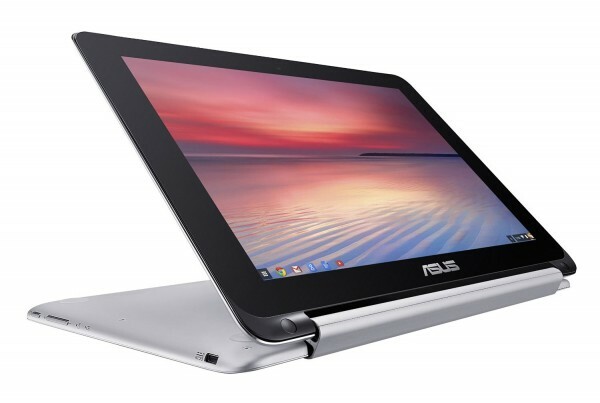 The Asus Chromebook Flip isn’t the first convertible Chromebook. 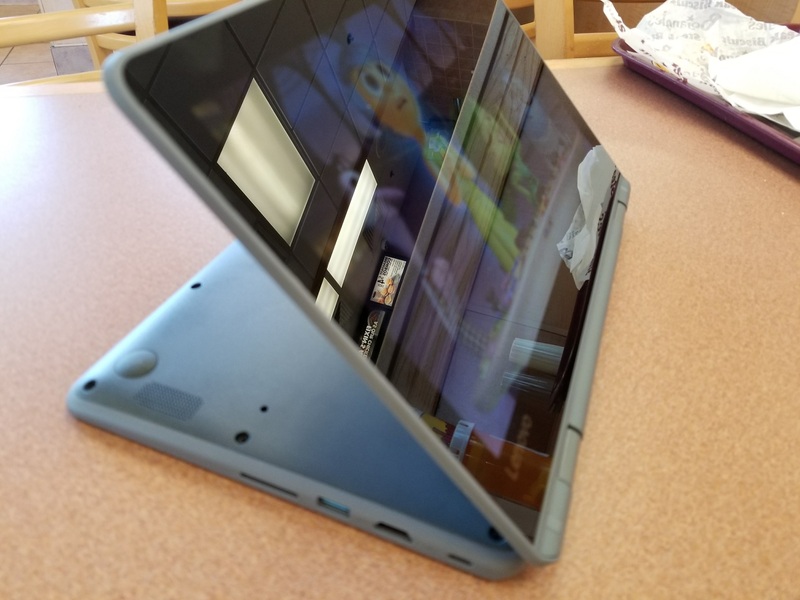 We reviewed the Lenovo NP20 Chromebook and its rugged cousin the Lenovo Thinkpad Yoga 11e Chromebook, both of which come with a display that folds back to put it into tent mode, display mode with the keyboard facing down and tablet mode. The ASUS Chromebook Flip C100 Rokchip processor still maintains the performance we’ve seen in most of the low-cost Chromebooks, while also keeping it inexpensive. 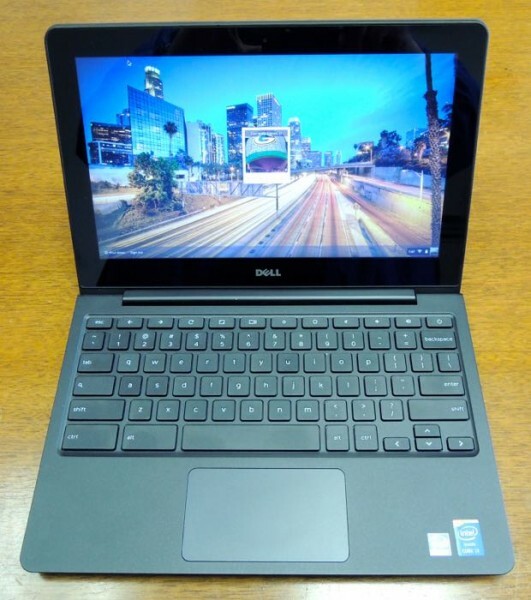 We reviewed the Dell Chromebook 11 with an Intel Core i3 processor and recommended it. It’s often listed among the best Chromebooks available today at a good price. 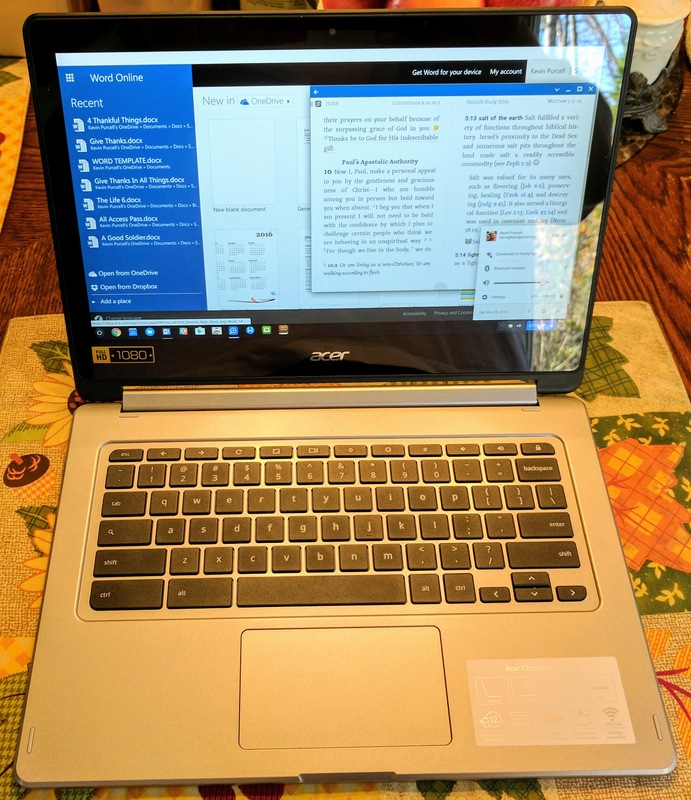 The 11.6-inch machine linked to above comes with an Intel Celeron Bay Trail processor that’s not as powerful as the other Chromebooks on the list. However, the build quality makes it a worthy option despite that limitation. 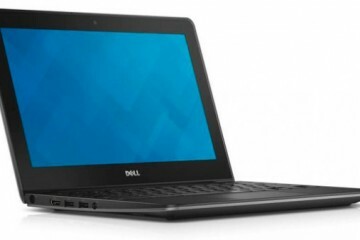 Dell offers a number of variations including low-end systems on up to power versions with an Intel Core i3 and a touch screen. The screen looks great, for a Chromebook, with its 1920×1080 IPS display. The other specs look the same as most of the Chromebooks that hit the market earlier this year. An Intel Celeron Baytrail processor, 4GB of RAM and 16GB SSD makes it average power. 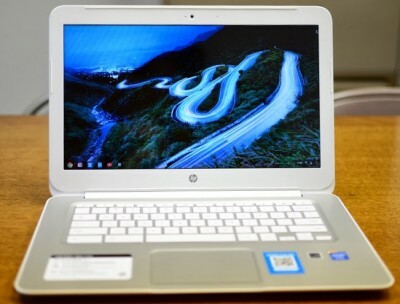 However, in real-world use its got pep and runs better than some of the other Chromebooks with similar specs. Find the [amazon_link id=”B00N99FXIS” target=”_blank” ]Toshiba CB35-B3340 13.3 Inch Chromebook on Amazon for $295[/amazon_link] as of mid July 2015. 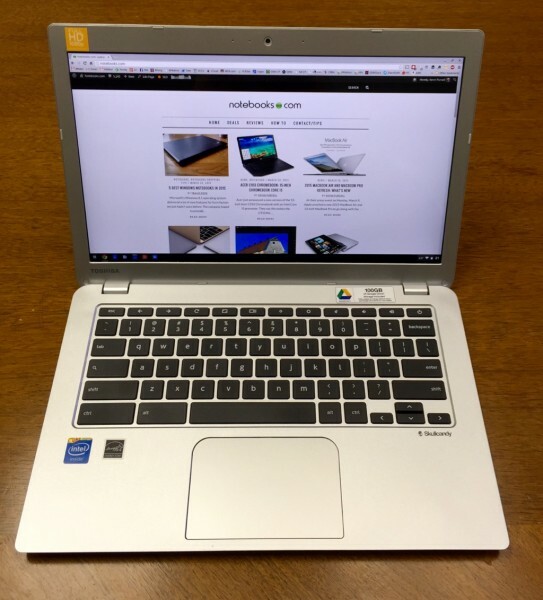 The above Chromebooks will fit everyone’s price, quality and feature checklist. However, a couple of other systems need a quick mention for two reasons. First, these two honorable mentions still work great and run fast. They’re possibly 2 of the best Chromebooks of all time and maybe 2 of the best sub-$300 computers available ever. Second, buyers can find these two models for dirt cheap, as new, refurbished or used. Let’s start with my personal favorite of all time, the HP Chromebook 14 with T-Mobile service built-in and free for life (with only 200MB of data/month). They came in some funky colors, but the white model I reviewed looked pretty good and benefited from a solid build quality. 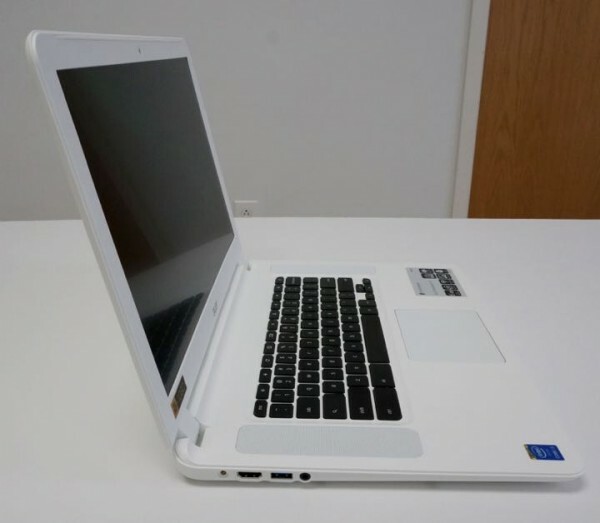 It included an Intel Celeron Haswell processor, which is better than two of the above systems. It’s not on the list because it’s harder to find since it’s a couple of years old now. HP confuses things by not really changing their naming scheme much. So make sure to find the one with T-Mobile and the Haswell 2955U processor. I still regret selling mine a few months ago. If I didn’t like the Acer Chromebook 15 listed above, I’d go find another HP. 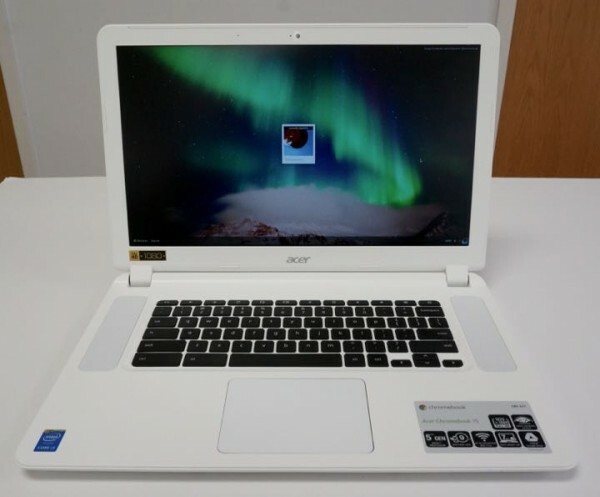 Second, we like the [amazon_link id=”B00JCPK310″ target=”_blank” ]Acer Chromebook 720P[/amazon_link]. That Amazon link will show that it costs over $350 new. 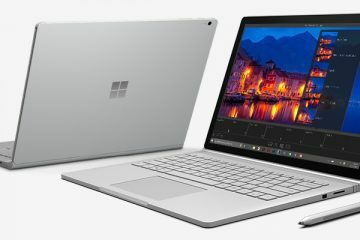 However, it’s worth the price because it’s a great little 11-inch system that’s light, powerful with a Haswell processor and a decent touch screen display. 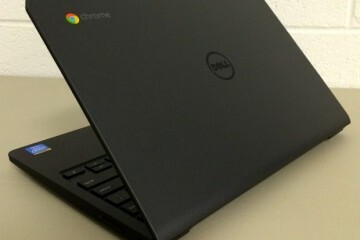 It made our list of best Chromebooks last summer over at GottaBeMobile. If you don’t mind taking a chance on a used machine, search for it on eBay and you’ll find it for under $200 regularly. For those who don’t care about the touchscreen can find them closer to $200 new and $125 used.